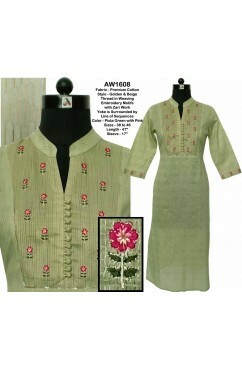 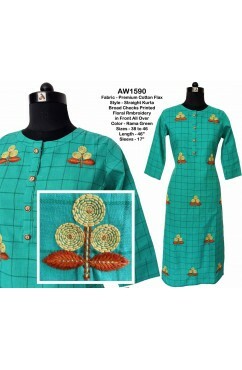 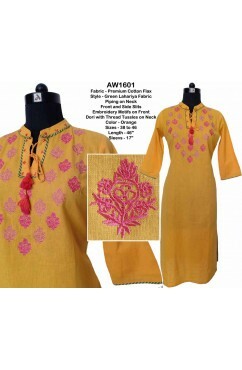 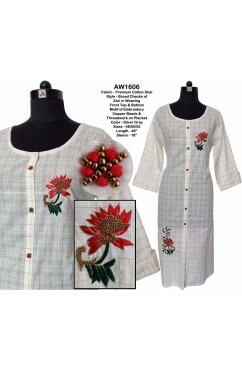 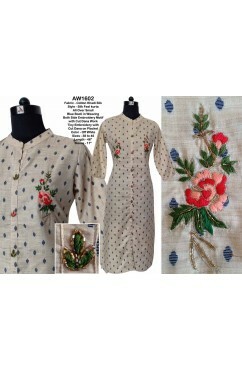 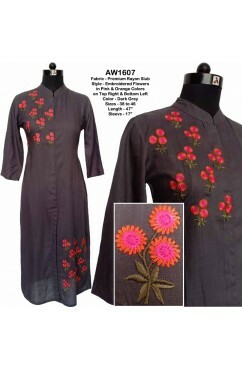 You are looking for a Kurta /Kurti for every day use, party or a special day? 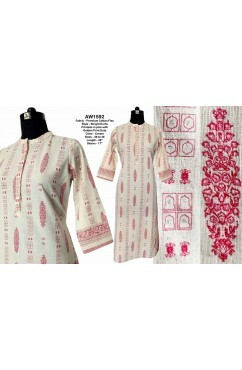 Take a look at our exclusive collection to find one that suits you. 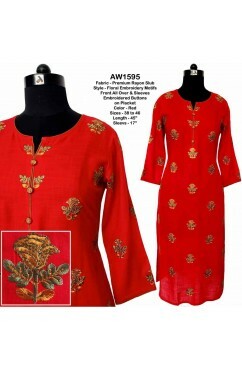 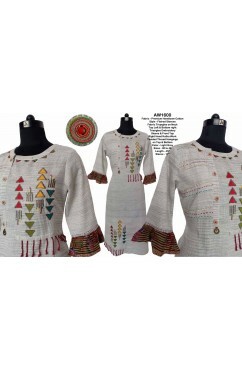 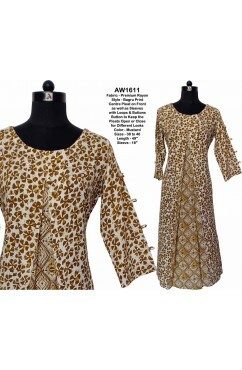 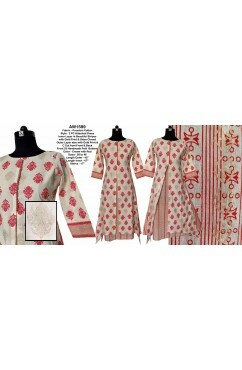 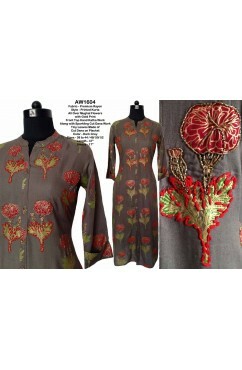 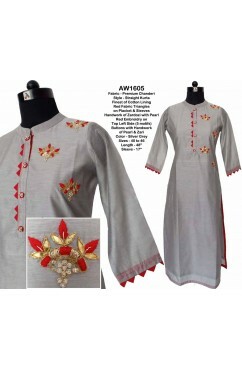 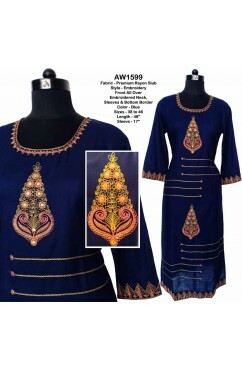 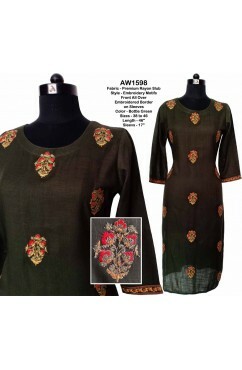 Kurtas & Kurtis There are 413 products.